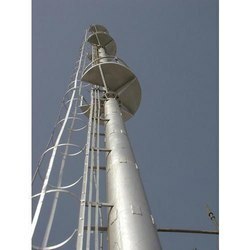 We are a leading Manufacturer of chimneys from Chennai, India. We are involved in the fabrication of chimneys. Please contacts us for your fabrication requirements. Looking for Chimney Fabrication Service ?